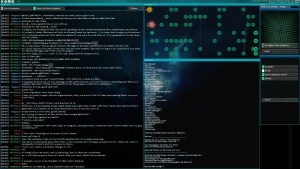 Join a small team of elite hackers pulling off a complex series of data heists in Hacknet Labyrinths, a major expansion for critically acclaimed terminal-based hacking simulator, Hacknet. 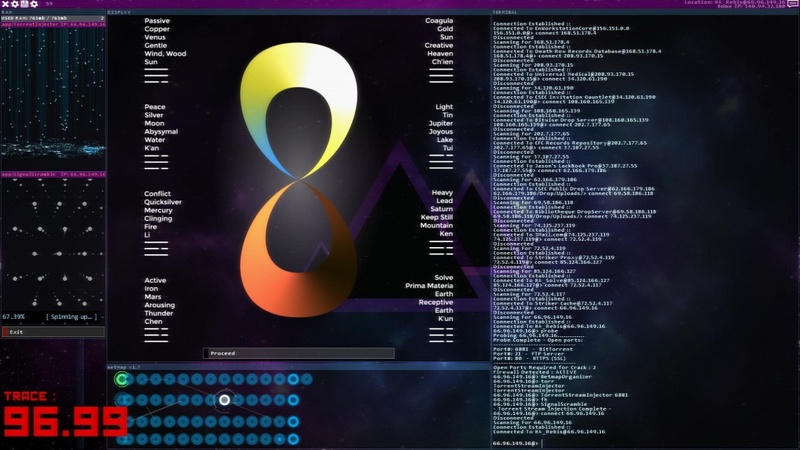 Adding a new 3-4 hour chapter to the game, Hacknet Labyrinths sees you recruited by the mysterious Kaguya to join a small team of elite hackers on the hunt for powerful new tools and programs. But working with the best isn’t going to be easy. And as the series of heists increases in complexity and danger, you’re going to need to use everything at your team’s disposal to get in, get the job done, and get out without being caught. 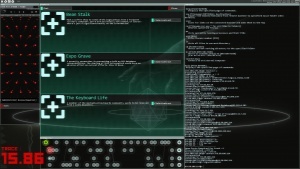 Featuring new tools--such as the Memory Analyzer, capable of performing memory forensics on RAM--new programs, new networks to explore, new UI themes, new secrets to uncover in the original game, and a full new soundtrack, Labyrinths delivers more of the gameplay you loved in Hacknet along with some surprising new twists.